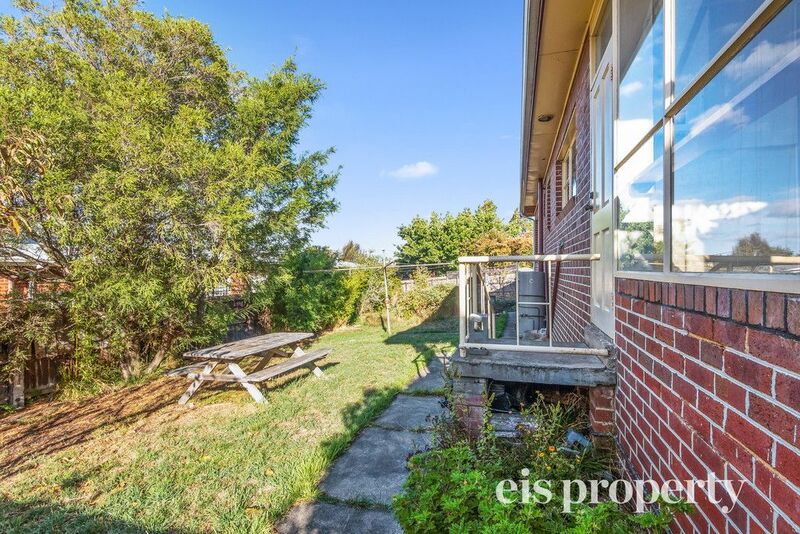 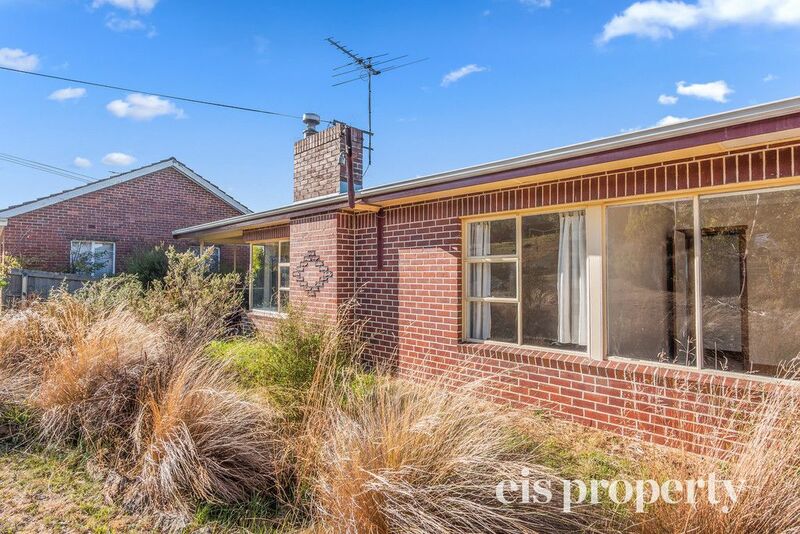 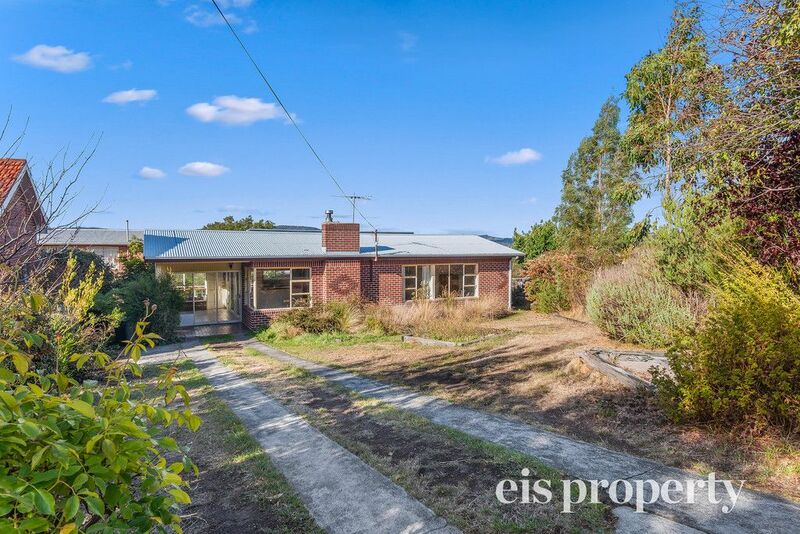 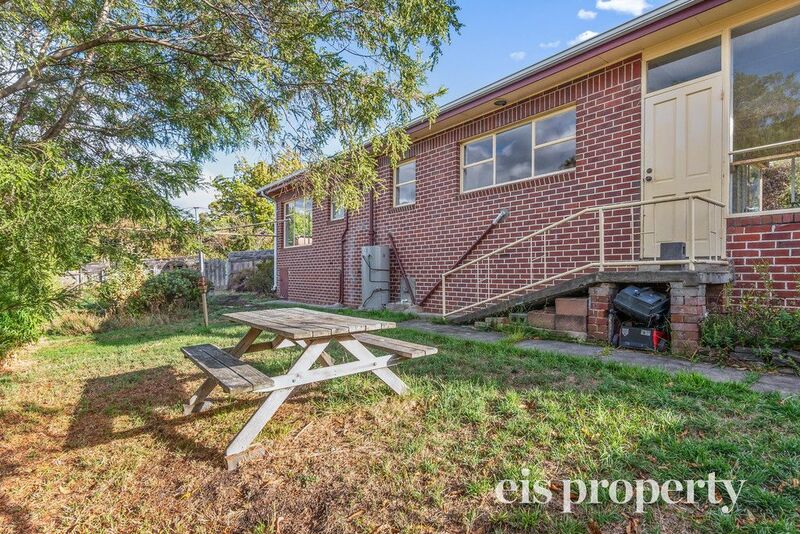 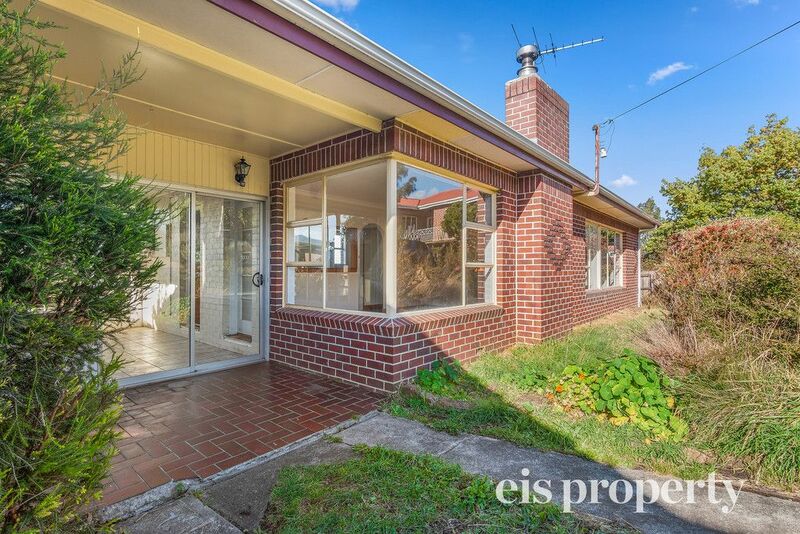 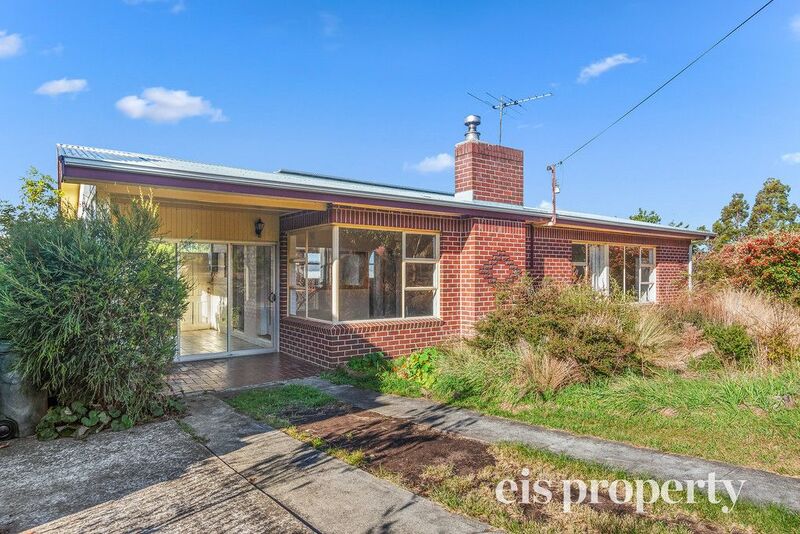 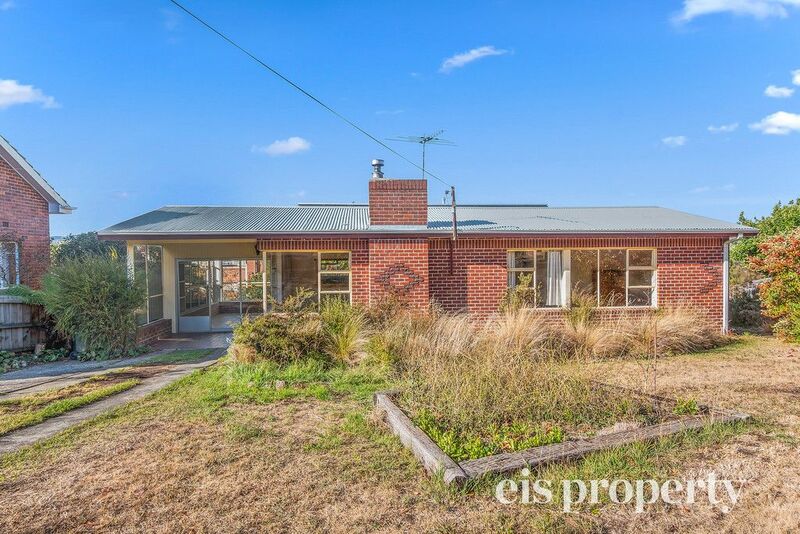 Situated in a quiet no through road in the Florence Heights precint, just minutes from Moonah central is this wonderful circa 1950s, brick veneer home. 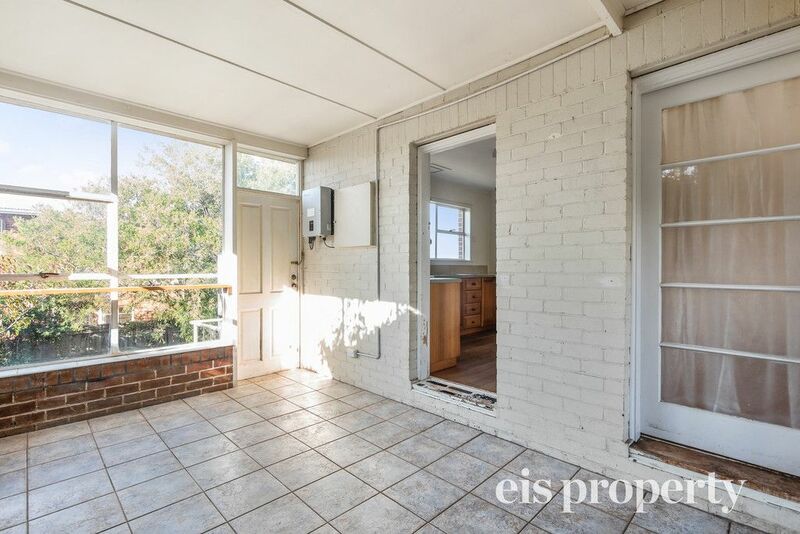 Boasting three light-filled bedrooms, a functional bathroom with separate toilet and laundry, a spacious kitchen with adjacent living area and an additional multipurpose room previously used as a sunroom. 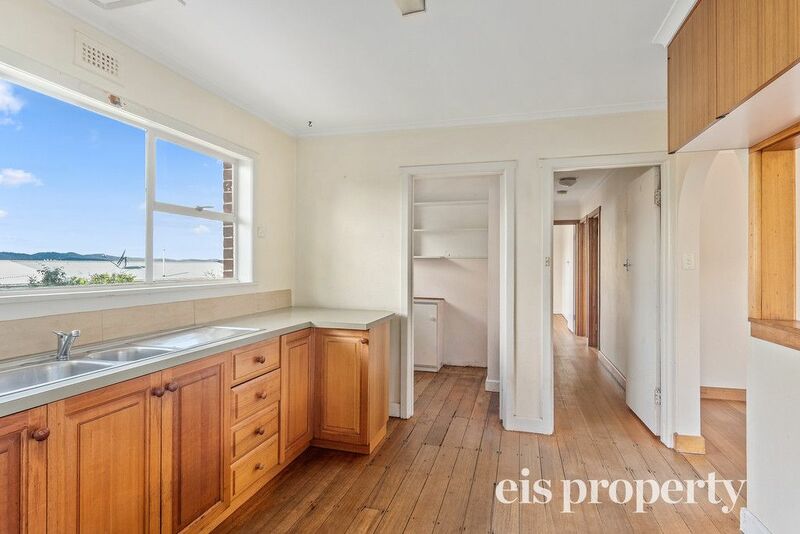 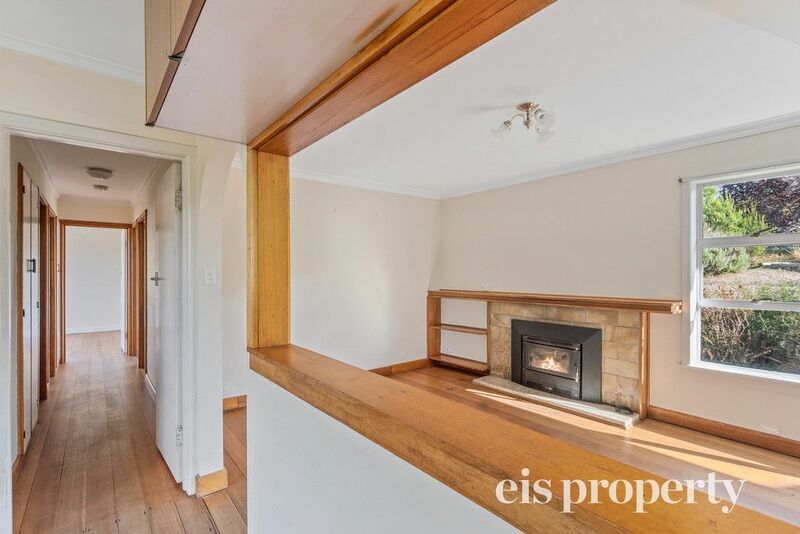 Maintaining many original features, the home offers a fantastic blank canvas opportunity. 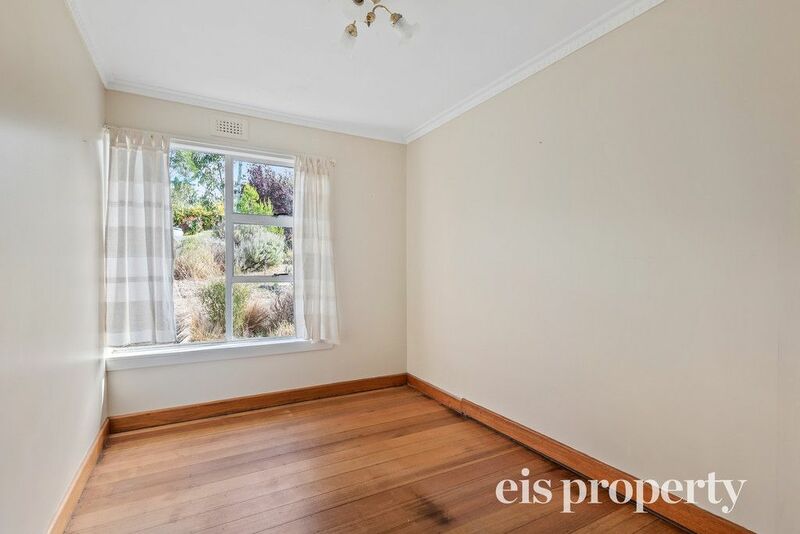 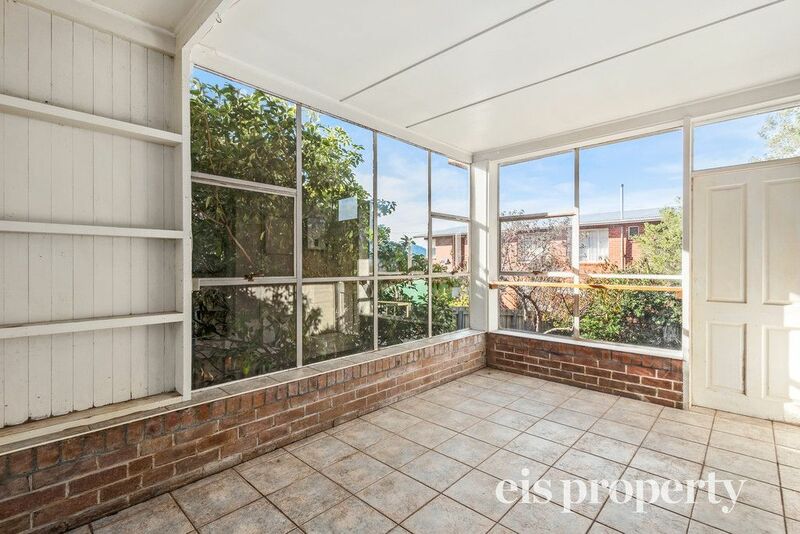 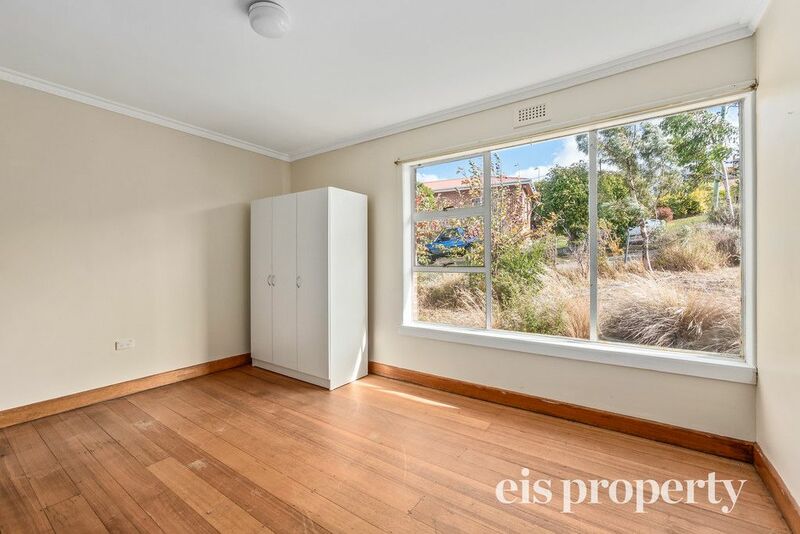 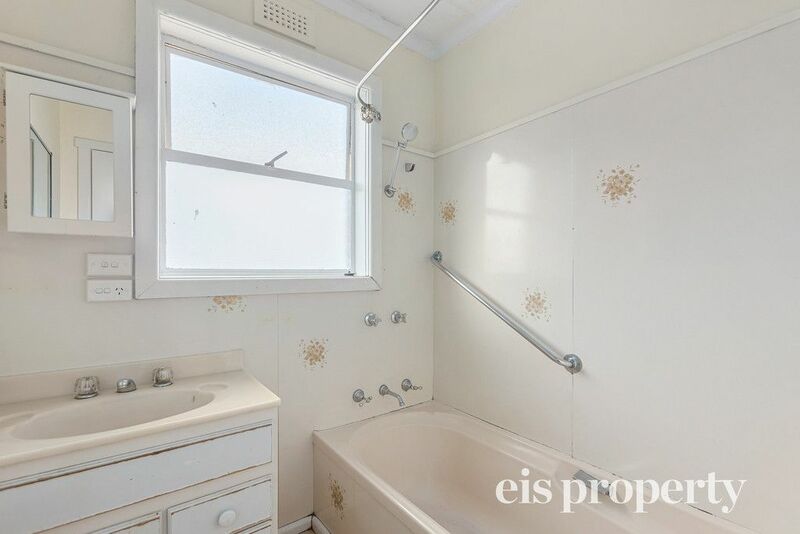 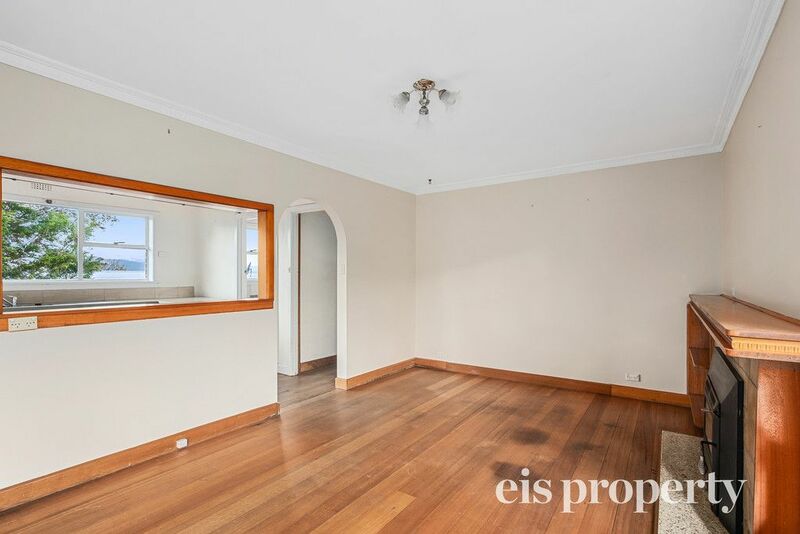 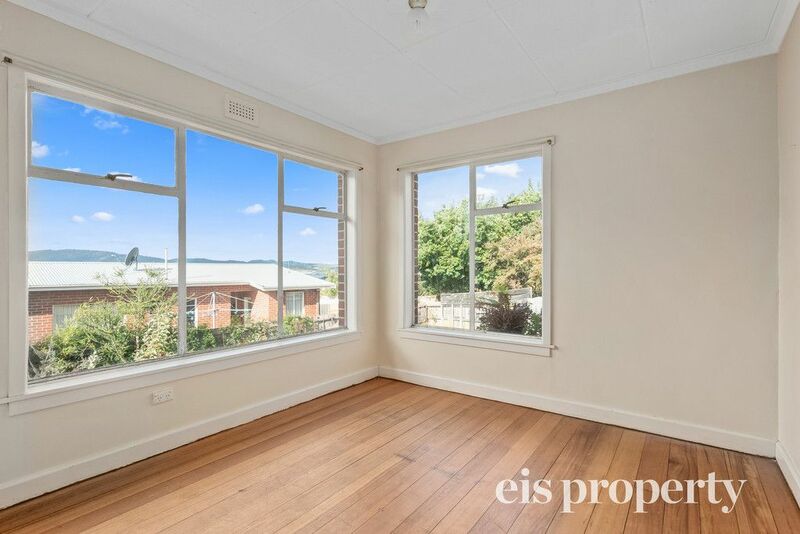 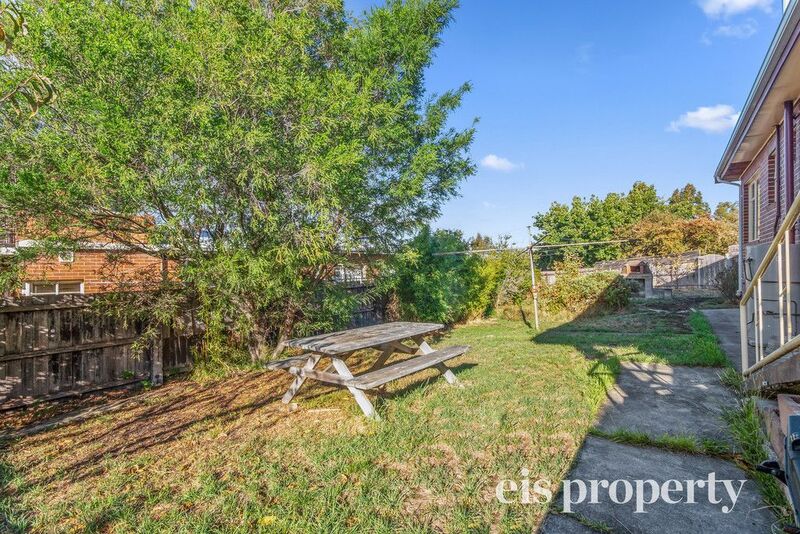 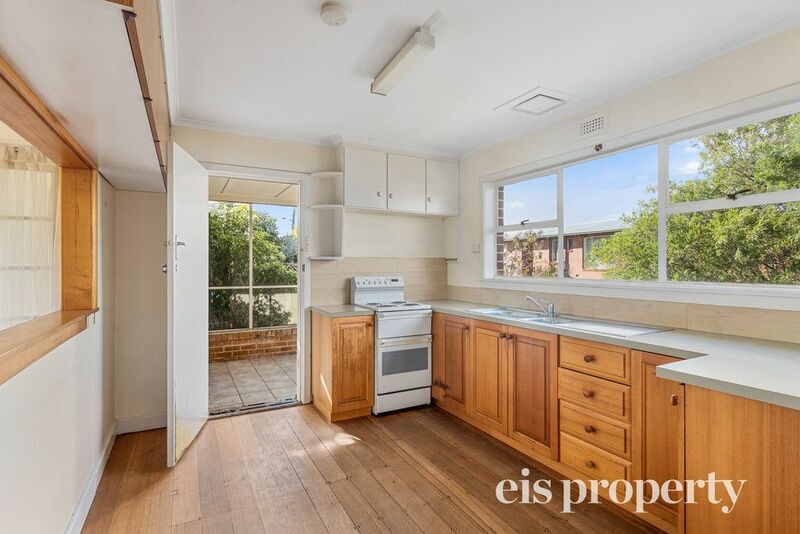 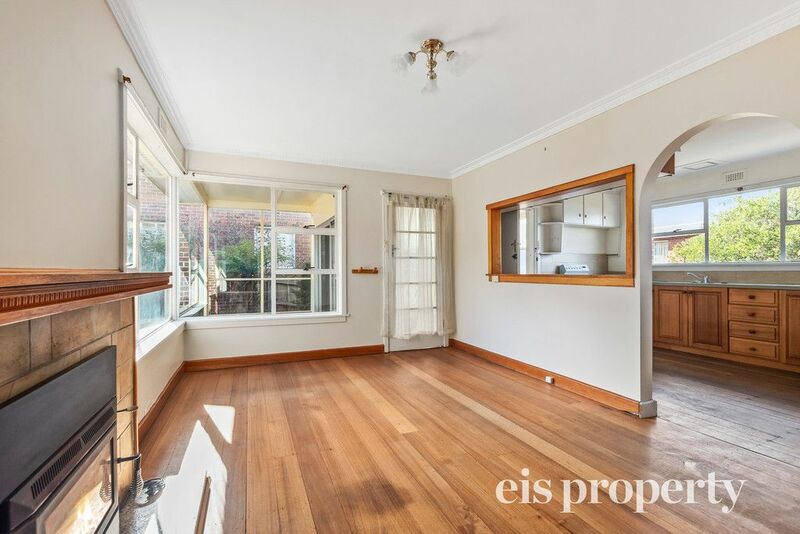 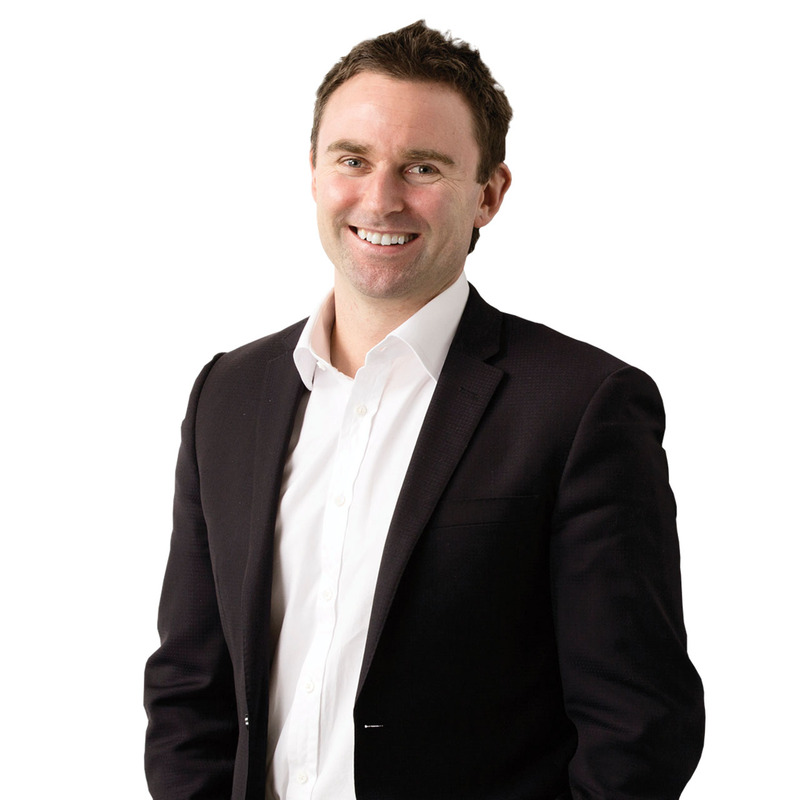 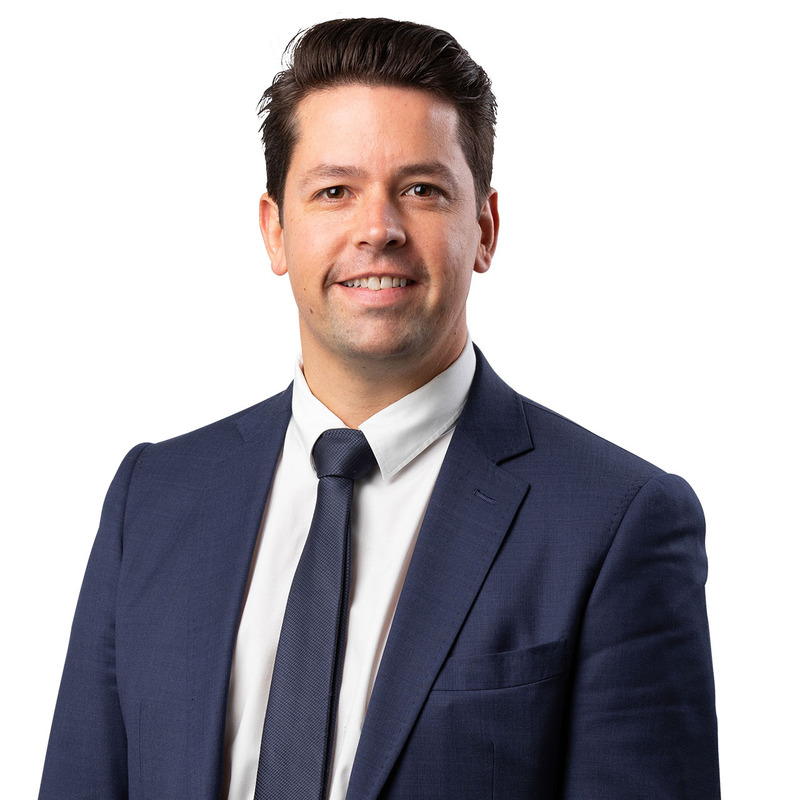 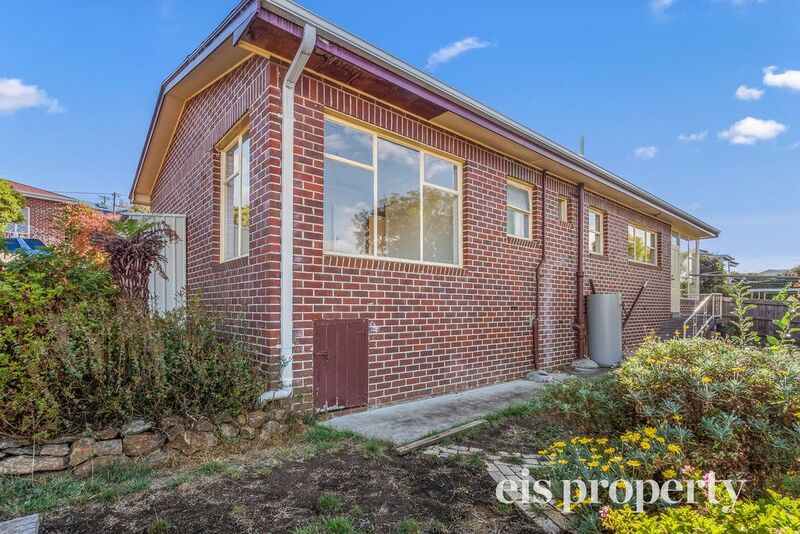 Perfect for a downsizer, investor or first-time buyer.